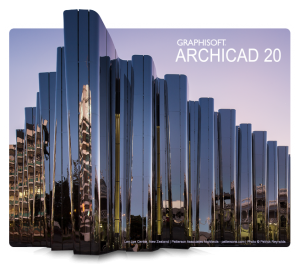 The fully functional 30-day trial version of ArchiCAD 17 is available at MyArchiCAD.com. Download it and it will give you an easy to follow pathway on which you can get some hands-on experience with the premier BIM design tool for architects. ArchiCAD 17 provides a one-of-a-kind BIM-based documentation workflow – that can handle a large building complex – providing automatic junctions, live 3D plane cutting and more. 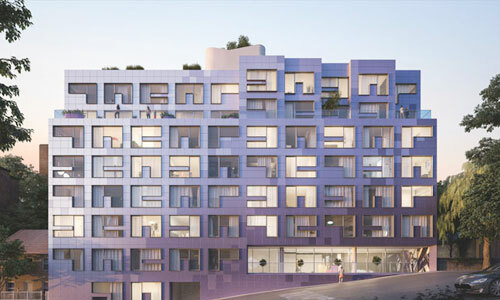 With the new features found in ArchiCAD 17, architects will enjoy a simplified modeling and documentation process – on building models that are made up of extremely high levels of detail. Even with such complexity – the model in ArchiCAD’s end-to-end BIM workflow will stay live until the very end of the project. That’s thanks to improved industry-first background processing support, so you can generate even the most complex model details without slowing down your work. It has never been simpler to go green with your design – as ArchiCAD 17 includes improved energy evaluation built in to the software. Now you can conduct energy evaluation with standard compliant technology with support of multiple thermal blocks. In addition to your free trial version, you can download a whole series of interactive training guides to smooth your learning experience. 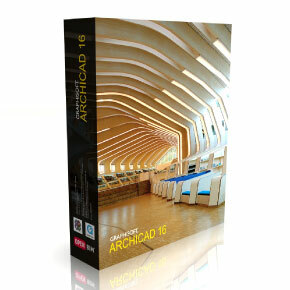 ArchiCAD 17 will be released on June 1, 2013, with shipment to customers beginning within a few weeks of the official release. Following a tight release schedule, all 26 local versions are planned to reach the market by the end of Q3 2013. 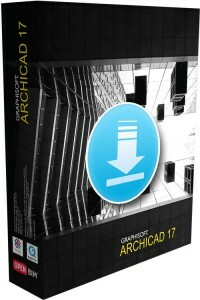 For more information about ArchiCAD 17, please visit: http://www.graphisoft.com/archicad . For a live demonstration of ArchiCAD 17, please register for the upcoming “BIM Lives in the Details” webinar on June 18, 2013.